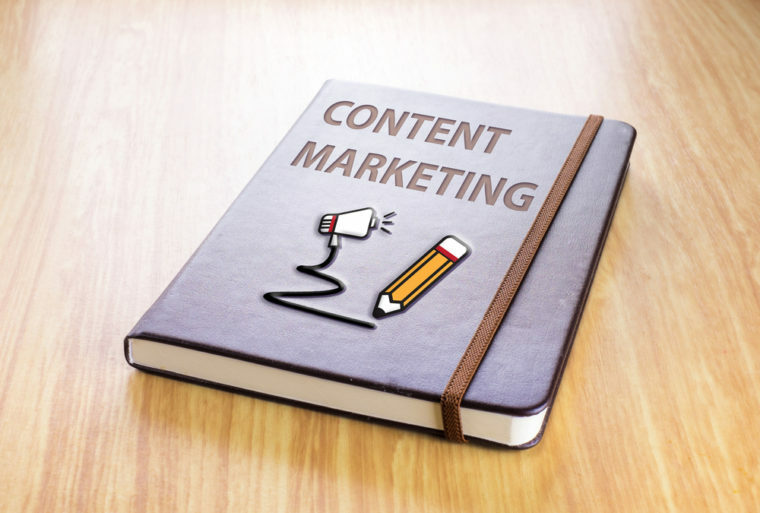 According to The Content Marketing Institute’s 2015 B2C study, 77% of companies use content marketing, but only 37% believe they are effective at it. That means a whopping 40 percent of brands are creating content they don’t think is effective. Those numbers reflect a feeling many brands and business owners have—they know content marketing can work, but they aren’t entirely sure how to implement or track it successfully. So, how can you stop wasting your time on content marketing practices that don’t work and start focusing your money and energy on effective content marketing practices? 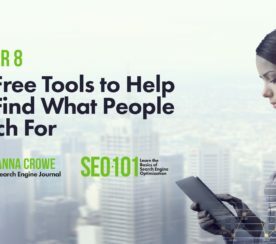 These 10 free tools will help you do just that by helping you better create high-quality content, track your efforts, and share it with your audience. The Hemmingway Editor helps you create clear, easy to read content by highlighting areas that are too complex. Content that is easy to read and understand is more likely to be shared, and may even rank better in Google. If you worry you aren’t a good writer, this app can help. Editing your own work can be difficult. It is hard to see mistakes you made because your brain tends to see what it expects to see. This app has both free and paid versions, and will help you catch all those little grammar mistakes that spell check misses. Once you have written your posts, you need to share it with your audience. Buffer makes sharing on social super simple – just pick a day and time, then schedule your post to go out on Facebook, Twitter, or LinkedIn. They have both free and paid versions, but the free version will work just fine if you are only working on one social account per platform. Google’s URL Builder allows you to create trackable URLs so you can tell where you audience is coming from. This allows you to figure out if your ads on Facebook are really driving traffic or if that sponsored post you paid for on another site really worked. 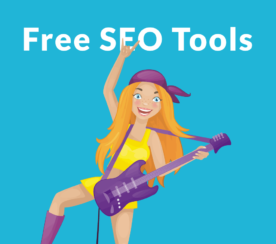 Being able to tell if your content marketing strategies are actually working is vital to your success, and this free tool can help you do it. “But coming up with ideas is so hard!” I hear this a lot. The truth is, ideas aren’t magic. They don’t come flying down from your fairy muse on glittery wings. They require a little work – and this idea generator helps make that work a little easier. Just enter in your subject, and the generator will start cranking out title ideas. Some of them need a little tweaking, but I like that it gets the creative juices flowing. Another great tool for coming up with ideas is Buzzsumo, a tool designed to help you find the most shared topics on the web. So, you can see if people are talking about the topic you want to cover before you waste a bunch of time creating the piece. Plus, you can see what gets shared the most and use that to inform what you create. Are infographics about industrial toilet papers super hot? Are people sharing the crap out of articles about the germs spread by automatic hand dryers? Buzzsumo will let you know. If you want people to read and share your content, you need to start with a catchy title. 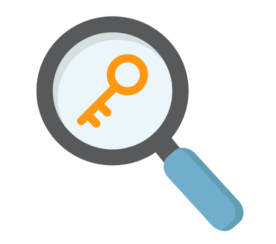 This title analyzer takes a research-backed approach to helping you write better headlines. All the great content in the world won’t do you any good if no one reads it! This will help you write better titles that will make people want to read (and hopefully share!) your content. Creating high-quality content is only half the battle – then you have to make sure people read it. IFFT (if this then that) will make your life so much easier by allowing to you to connect tons of apps you already use. You can use it to automate social sharing or help you keep up with all those ideas running through your brain. Want to create beautiful images? Canva is the place to go. There are tons of images you can create for free, or you can choose to pay for upgraded (usually just a dollar or two) templates and images. It also saves images you have created, so if anything happens to your saved file, you can easily re-download. It is easy to get caught up in the mindset that content means blog posts. In reality, there are tons of different content types you can create – including infographics. In a perfect world, you would be able to hire a company to do all the research and create a slick infographic. That isn’t always possible, which is where Easel.ly comes in. They make it easy to create great looking infographics using templates. All you have to do is plug in your info and you are ready to publish. Creating high-quality content doesn’t have to require a huge budget. All you need is a dedication to creating and publishing high-quality content that your audience will be interested in interacting with. 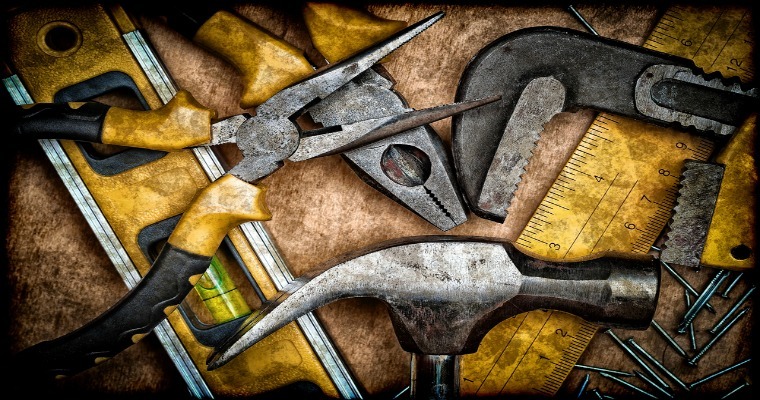 Are there other free tools you use in the content creation journey? Please share in the comments section! Are you interested in learning more about how to create high-quality content on a consistent basis? Check out the recap of my SEJ ThinkTank webinar titled “Streamlining the Content Creation Process” to learn more tips on creating content on a regular basis.